[March 22, 2019] STUNODS WIN CHAMPIONSHIP!! The crowd was going crazy during the final elimination rounds of Suffolk County Bocce's first championship. Closing out a successful winter 2019 season, all eleven teams gathered together to meet once again to throw some balls and break some balls. ​In tune with "ya never know", the last place Unknowns trounced Kiss This and Blue Ridge BFF's to wind up in the final sudden death wildcard elimination round against those bikini clad Bocce Babes. The bikinis and score were tight with the Bocce Babes coming out on top to win the Wild Card. The Final Elimination rounds were best of three games with no runaway winners here. The Bocce Kings defeated the Bocce Babes while our beloved knuckleheads, the Stunods, squeaked past Deboccery. The final round was heated with several "discussions" during the game. It all came down to the final frame, then the final throw with the Bocce Kings trailing by 4 points. Maybe next time Kings. Long Live the Stunods! 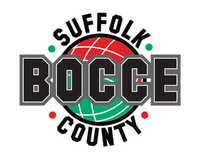 [March 12, 2019] Suffolk County Bocce is in the news! The Brookhaven Bocce League held in Centereach will be offering 2 leagues - a morning league and an evening league on Tuesdays. 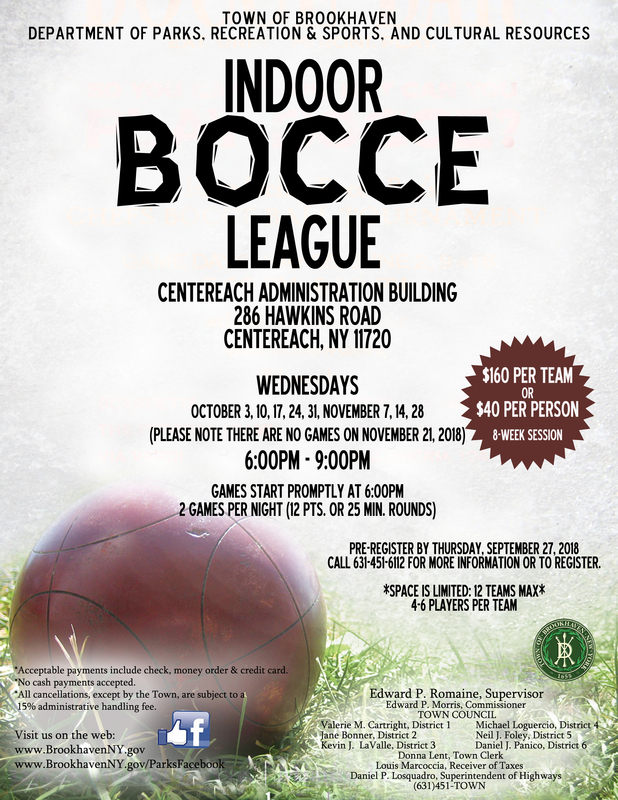 See https://www.brookhavenny.gov/738/Bocce​ for more info. ​The American Bocce Club is having a one day tournament at Mill Dam Park in Huntington this Saturday 9/29/2018 at 8:30 am. 16 Team Max, $200 per team includes food/drink and prize money. 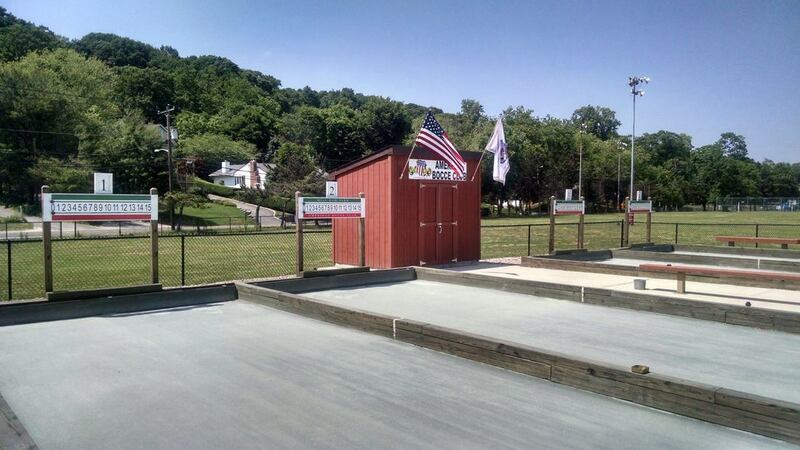 The Town of Huntington is having a one day outdoor Bocce Tournament on their beautiful courts at Mill Dam Park located between Ball Fields 2 & 3. This zero cost event will be held on Saturday, October 13th. Registration ends October 6th. There's only room for 20 teams, so register early! Courtesy announcement for our sister league: Registration is open for the fall season for the Town of Brookhaven Indoor Bocce League. Games start on Wednesday October 3rd and are held by the Centereach pool on the corner of Wireless and Hawkins road. Pre-register by September 27. [Aug 1, 2018] We are returning to 89 North Music Venue! Due to the devastating fire at the Meadow Club in Port Jefferson Station, Suffolk County Bocce had to cancel the Fall 2018 season. As we wish the Meadow Club a speedy recover, discussions were held with the management at the 89 North Music Venue in Patchogue, NY where the league was previously played.